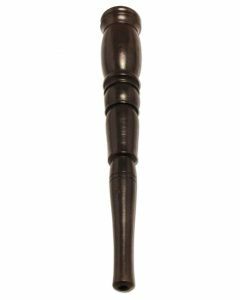 Chillums are traditional pipes for smoking cannabis, hash / hashish and tobacco or mapacho. 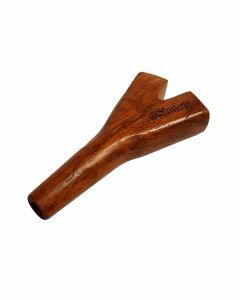 Although these pipes have been used for thousands of years in India, Africa and South America, Chillums are now also very well-known and widely used in certain stoner communities in Europe. People who find it appealing to smoke using a simple, uncomplicated, durable and environmentally-friendly weed or hash pipe prefer chillums over modern vaporizers and expensive bongs. Smoking a chillum is slightly different from smoking a one-hitter, bong or spoon pipe. A chillum is often used for smoking hash, and you don't want to draw all smoke in at once like a bong. 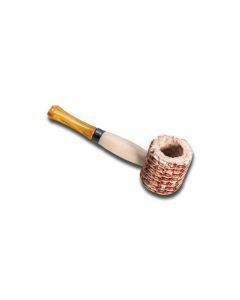 Instead, a chillum is often smoked much more like a joint: slowly and relaxed. There are even special chillum cafés for social chillum smoking. 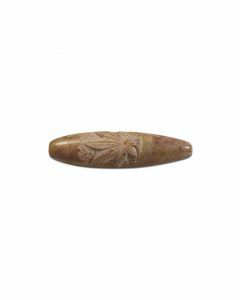 After putting in your chillum stone, you fill the pipe with enough weed, hash or tobacco (or a mix of those) to smoke at least a few good draws. 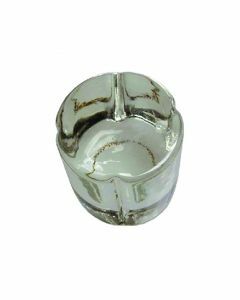 A recommended chillum technique is to hold a damp cloth over the mouth end; this is the traditional way of smoking a chillum and improves cooling of the smoke and makes it easier and more comfortable to smoke the chillum. You can also use the chillum for concentrates in combination with some herb, and there are special chillums for dabs. 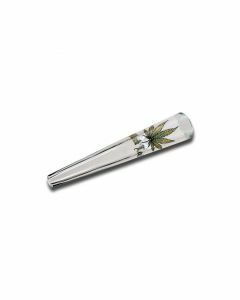 Looking to buy a chillum? 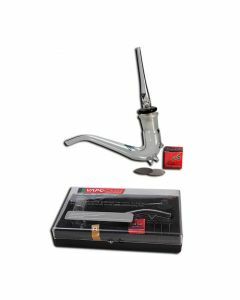 Bongify is the #1 European Bong Specialist, but we have a range of beautiful chillums for sale as well. Take a look at our chillums and accessories below! Most of our chillums come in protective cloth bags and with included chillum stones / filter stones, so you can start smoking right away without the need for any other accessories (except maybe a lighter). 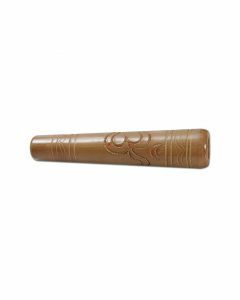 We have wooden chillums, ceramic chillums and glass chillums for smoking weed, hash or other herbs.